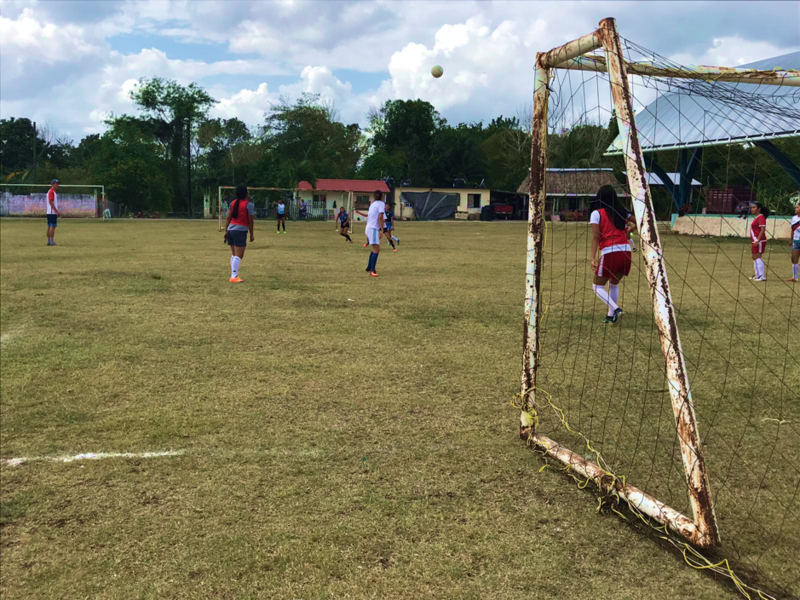 The Chicas Unidas Bacalar Club fought hard against vastly more experienced opposition in a competitive friendly against the Chicas Unidas Miguel Hidalgo Community Club, in a game that featured no less than nine goals. Eventual winners Miguel Hidalgo started strongly with 3 goals in the first ten minutes from their powerful forward, but by half-time our Bacalar Club grew in confidence to make it a more competitive second half. 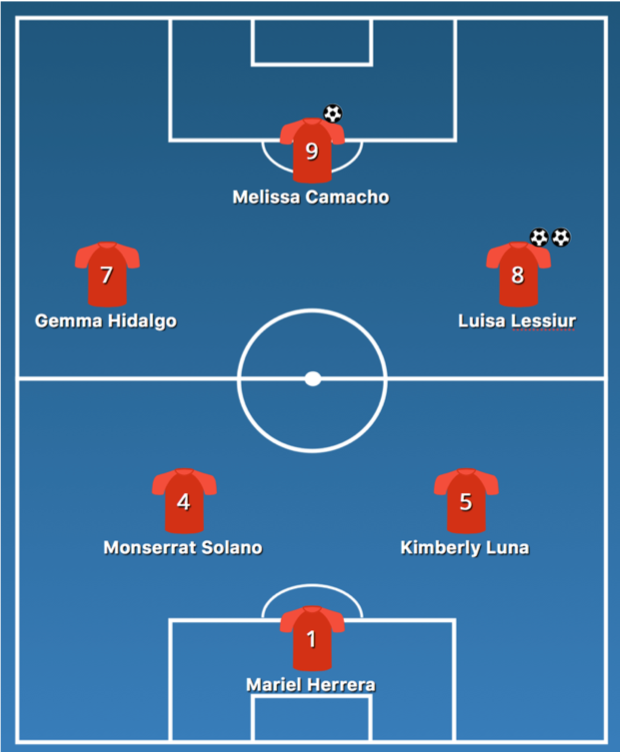 A great team move was finished with a fantastic left-footed strike from wide midfielder Luisa before central striker Melissa finished from a quick counter attack to bring the game back to a tight 3-2 scoreline. With the midday heat intensifying, Miguel Hidalgo took advantage of the option to rotate players, bringing more experienced players from their Liga Rapido squad, which ultimately made the difference, as they extended their lead further by 3 goals. Chicas Unidas scored a late consolation goal with the final kick of the game, concluding the match with a 6-3 win for the hosts. 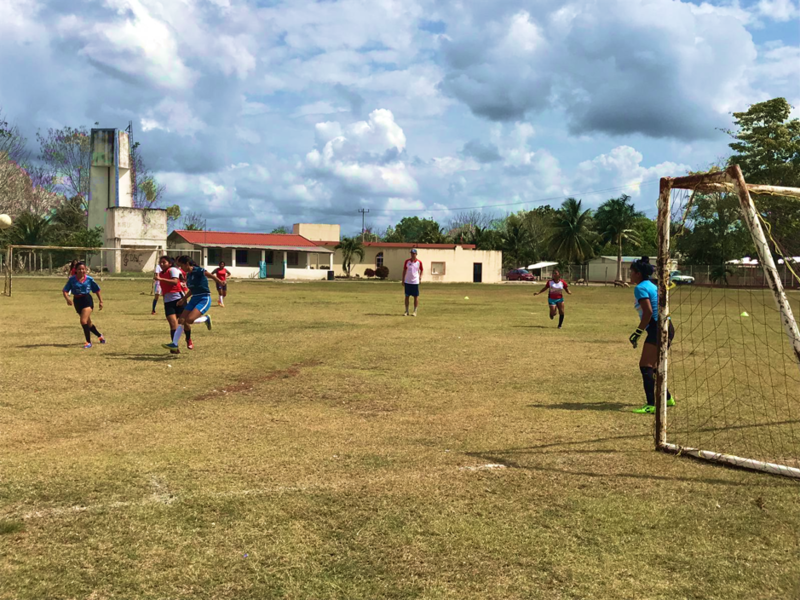 Despite the final scoreline the Bacalar Club can be very proud of their performance against considerably older opponents, who in some cases were more than double their age. A rematch awaits in when Miguel Hidalgo travel to Bacalar in April.